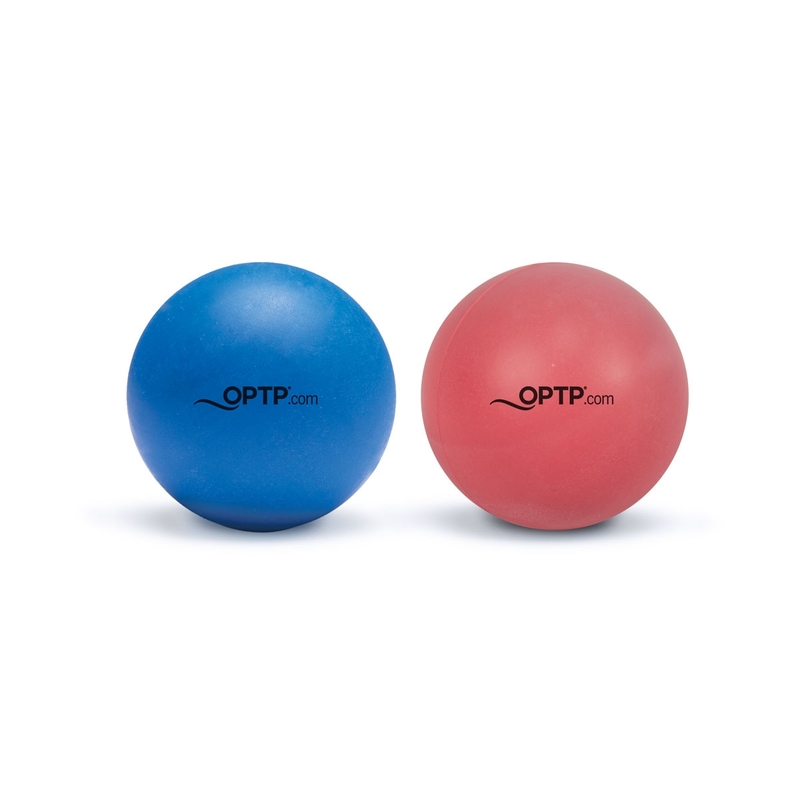 One moderately firm ball and one firm ball are ideal for self-massage on feet and body to release knots and break up soft tissue adhesions. This set of self-massage balls helps prevent injury and promote blood circulation and healing. 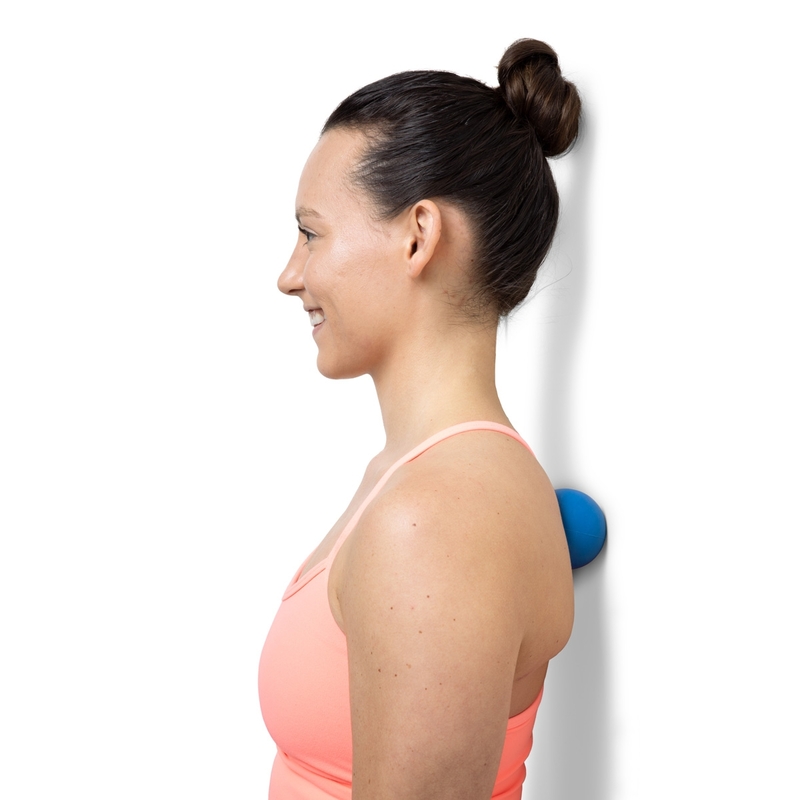 Ideal for massaging feet, glutes, hips, back, shoulders, forearms and more. 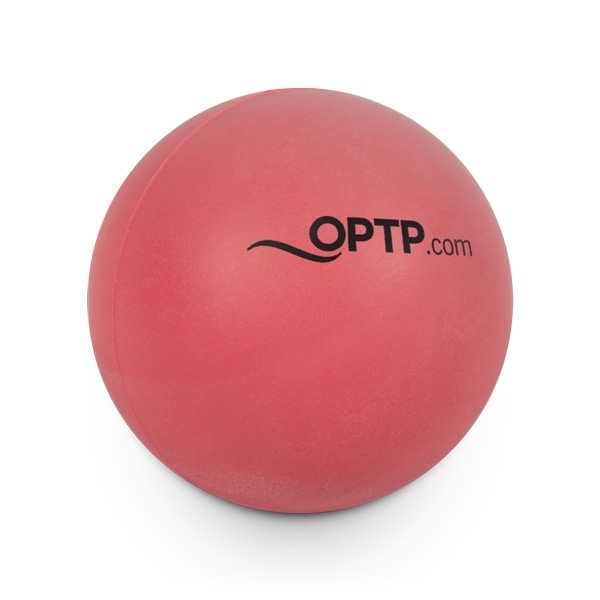 The moderately firm Super Pinky Ball provides a soft tissue massage and helps relieve and prevent plantar fasciitis by rolling the ball under the feet. 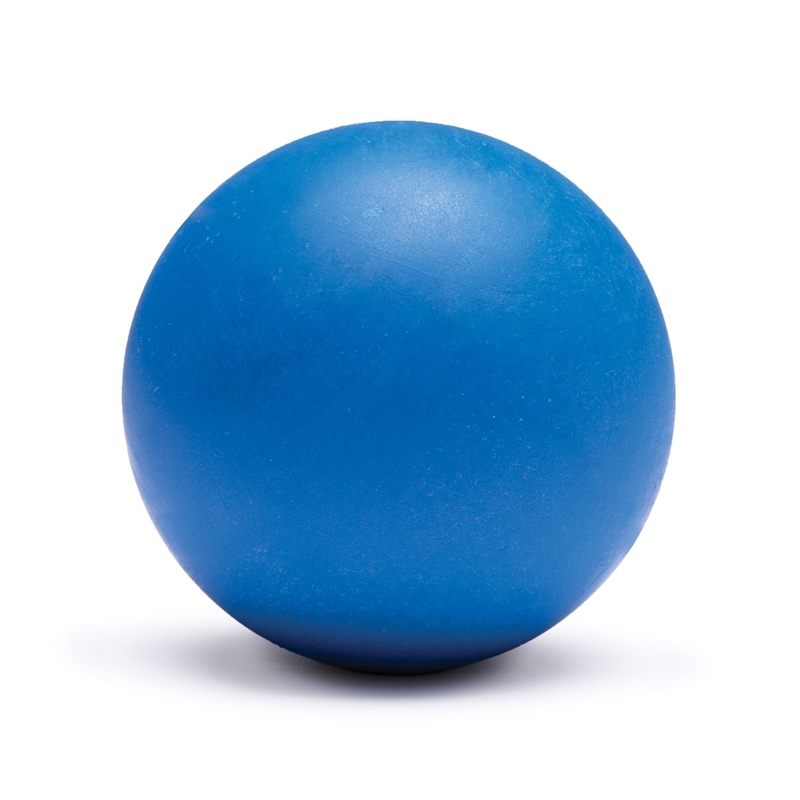 The Super Firm Ball has a firmer density for deeper self-massage to release tension and break up tissue adhesions. Non-returnable.